Best vacation and culture travel for this trip is expected. 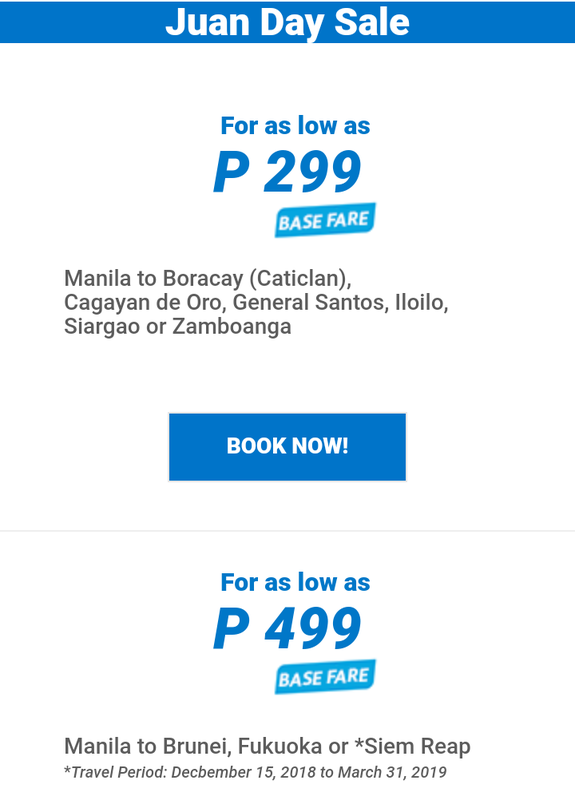 Travelling to Boracay, renowned beautiful white sand beach, is a great choice since it it is recently reopen to public. Brunei is rich in culture that anyone should experience. 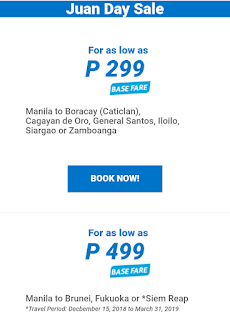 Travel period is December 15, 2018 to March 31, 2019. NOTE: Other places also is on sale, so try to check the link provided below.